Remembering Donald L. Moss, Jr. | Remembering Donald L. Moss, Jr. | De Soto Obituary Search | Dietrich-Mothershead Funeral Home, Inc. Remembering Donald L. Moss, Jr. | De Soto Obituary Search | Dietrich-Mothershead Funeral Home, Inc.
Obituaries » Donald L. Moss, Jr. 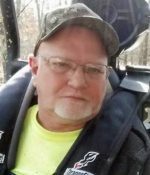 Subscribe to updates for Donald Moss, Jr.
Donald Lee Moss, Jr. was born May 30, 1957 in Crystal City, MO. He was the son of Donald Lee Sr. and Eva Mae (nee Walters) Moss. 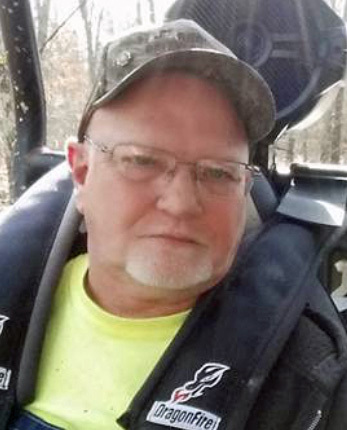 He passed on April 10, 2019 at Mercy Hospital Jefferson in Festus, MO at the age of 61 years. He is survived by his wife, Vicky Linn (nee O’Rourke) Moss, De Soto, MO; children, Donald Moss, III, De Soto, MO; Christopher Moss, De Soto, MO; and Jacob (Dakota Heimos) Moss, De Soto, MO; siblings, Steven (Shannon) Moss, De Soto, MO; Patsy (Gary) Courtois, De Soto, MO; and Kathy (David) Murray, Cedar Hill, MO.